Dive deeper into the Book of Matthew. This is a 21 week study that will be broken up into segments. Contact Nadine to purchase the $25 book needed for the study. A Tuesday morning and a Tuesday evening session will be offered until Lent begins and resume following Easter. Don't miss this opportunity to learn more about the Gospel of Matthew. 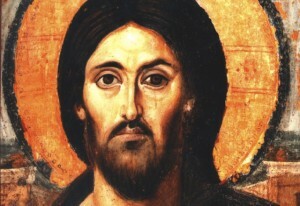 Starting in Lent we will begin the second part of Discovering Christ. More information will be coming later this month!